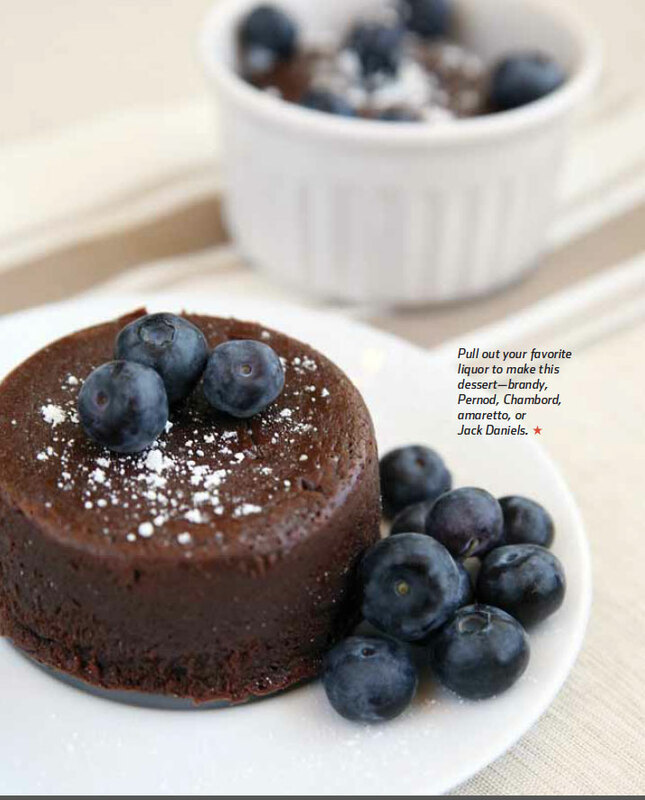 This Valentine’s Day, we hope you enjoy a romantic run or ride with your special someone. 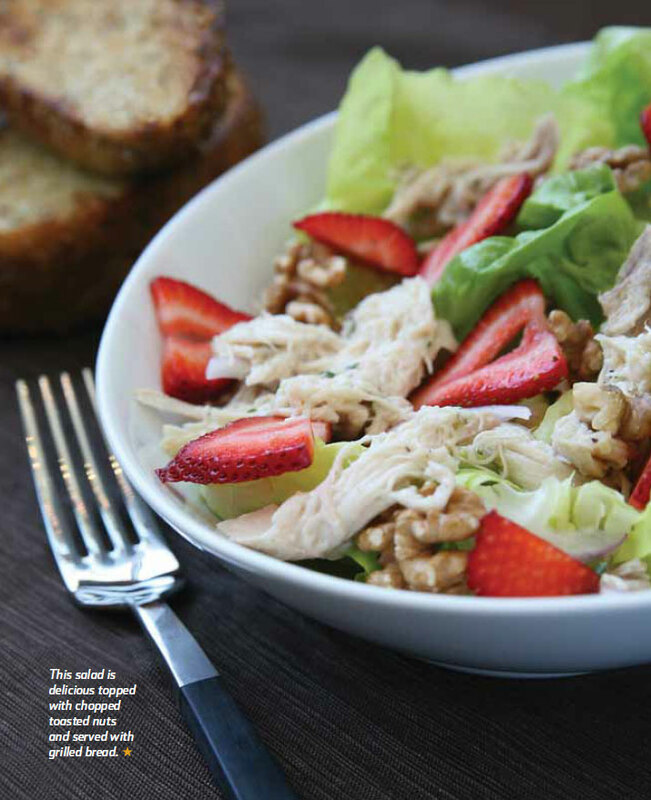 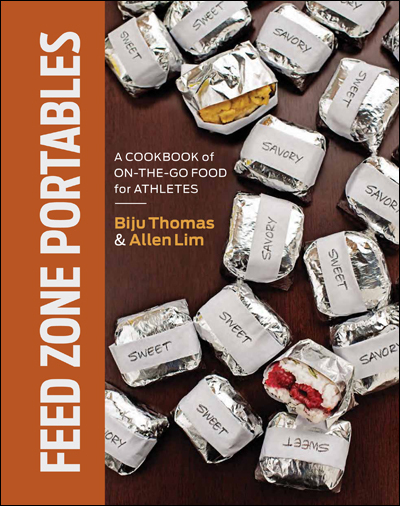 After you impress on the road or trail, go back for seconds in the kitchen with these two delicious dishes from The Feed Zone Cookbook! 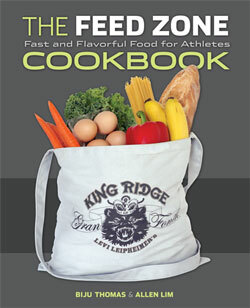 ← Now Shipping: The Feed Zone Cookbook Reprint!